7 Ac. parcel located in Big Pine Community in Madison County. 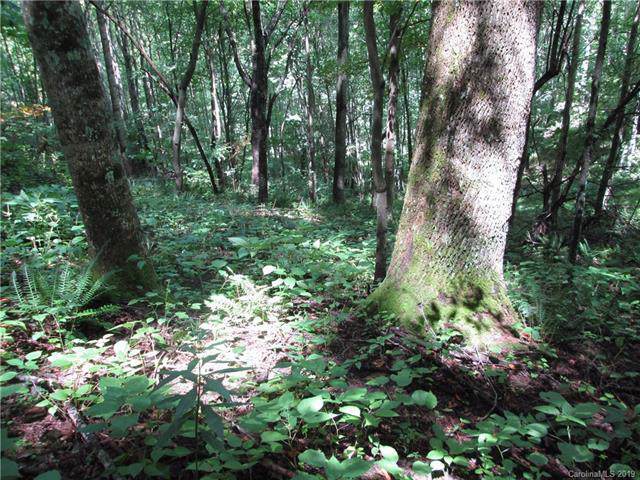 West-facing sunset views of the Tennessee mountains extending to 3040 feet.The property is forested with a variety of mature trees. 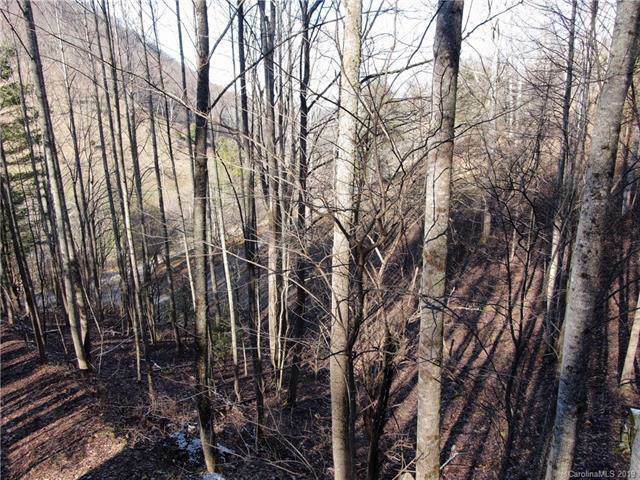 Paved access to several possible home sites, two of which are approved for 4 bedroom perk/septic. and two flowing springs. Convenient shopping to 25-70 by- pass Marshall and short drives to Historic Weaverville and Asheville. Located near National Forest boundaries and hiking/equestrian trails. Convenient to French Broad river access for the white-water enthusiasts. 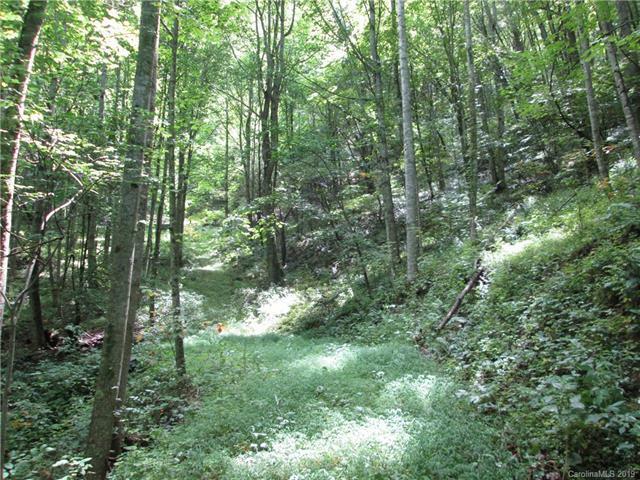 The possibilities are endless, Beautiful homesites, vacation rentals, or a farmstead. Create your dream!